Home Anime My Hero Academia Season 4 confirmed! Announced officially at the end of S3! Season 3 of My Hero Academia might just be the series’ best yet, thanks mostly to a certain arc’s awesome fight scene (you know what I’m talking about). Yesterday the last episode of BNHA’s third season aired, and right after it, we got confirmation that the story will continue in My Hero Academia Season 4! The confirmation of the series’ fourth season comes as no surprise, given that My Hero Academia is one of the most (if not the most) popular anime out right now. While it’s confirmed, there’s no release date revealed; even so, the fact that S4 has been announced should be great news for fans of the series. 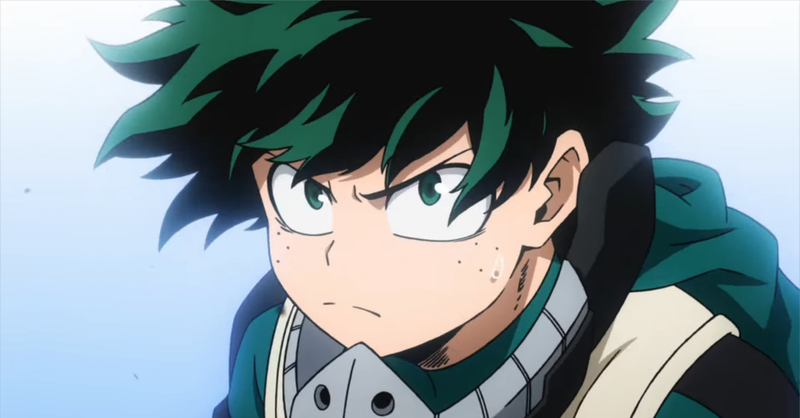 Though we believe that My Hero Academia S4 will be released in April 2019, given that the previous three season of the series were all released in April. If you can’t wait for the series to resume, you should catch the My Hero Academia: Two Heroes movie that’s screening in the Philippines this October. Aside from the S4 announcement, the series’ staff also celebrated the end of season 3 with some cool art. Above is a commemorative image for S3 from BNHA character designer Yoshihiko Umakoshi.